Welcome. My name is Manny Lopez and I am the Director of Sales and Marketing for Paulmann Hats & Accessories. Although I was born in a small town in the coastal region of Ecuador, I’ve lived now in the US for more than 12 years and am an American citizen. I love both countries and wanted to be part of a business that brought both cultures together along with my passion for design, fashion and the environment. 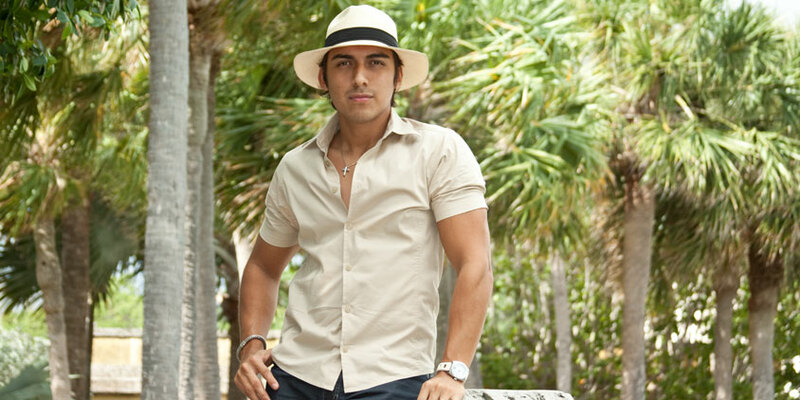 We created Paulmann Hats & Accessories around bringing these infamous classic Panama Hats (or Ecuadorian Hats) to the US for our family, friends and customers. From there we naturally expanded into new styles and accessories. Always though, with the same emphasis on quality, design, fashion and social responsibility. Our collections preserve the classic traditions of these infamous hats while at the same time are on the cutting edge of global fashion designs and styles. Each product is handmade by local artisans of natural toquilla straw and materials, so each is truly unique. I love these collections and hope that you will too.